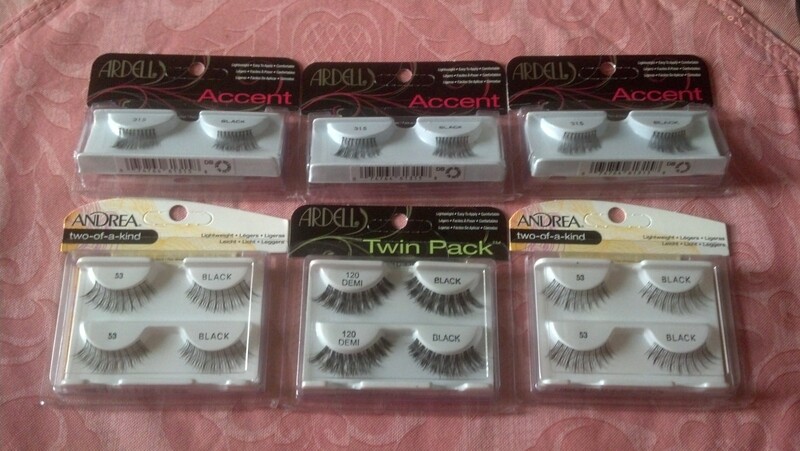 On my recent visit to ULTA I noticed there was a sale on Ardell and Andrea false eyelashes. 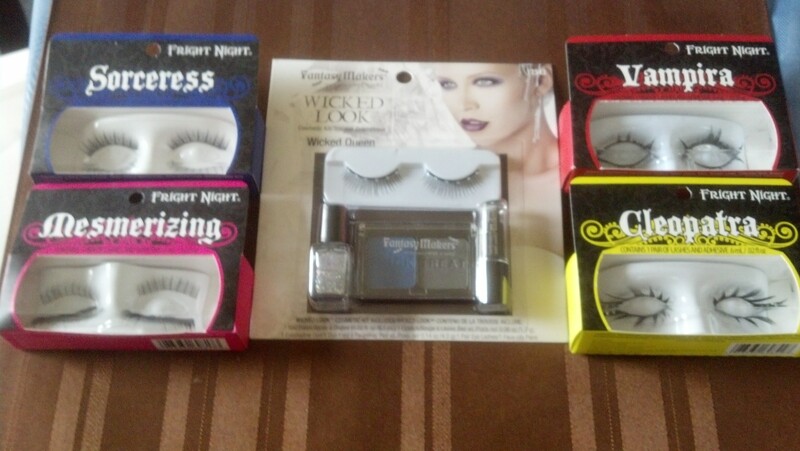 The twin packs of false eyelashes were $3.99 each. 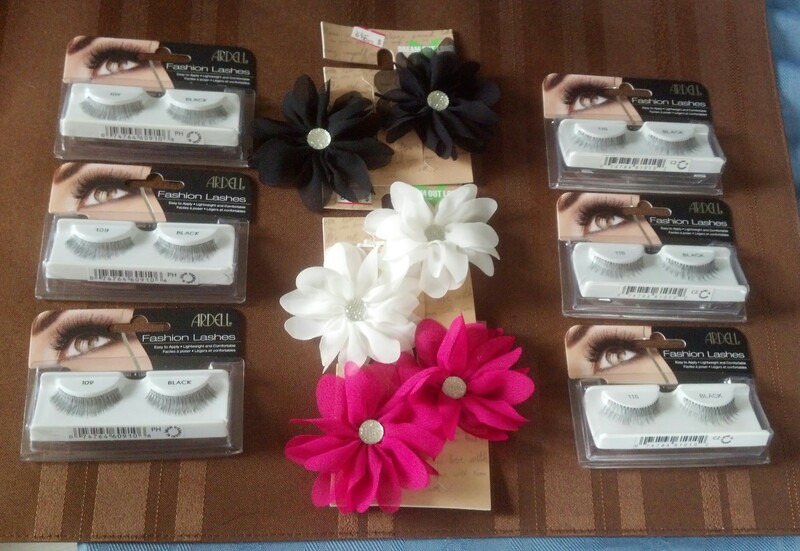 The single pack of lashes was $2.99 each. 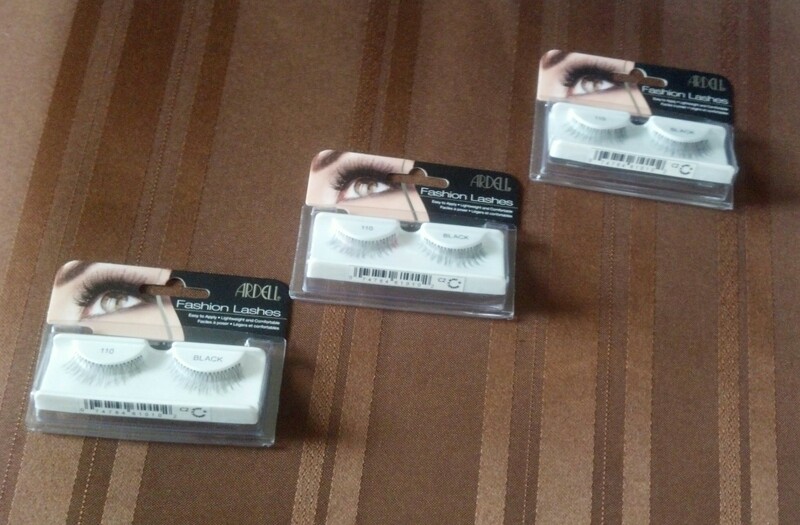 Until recently my favorite accent lashes were the Ardell #305. 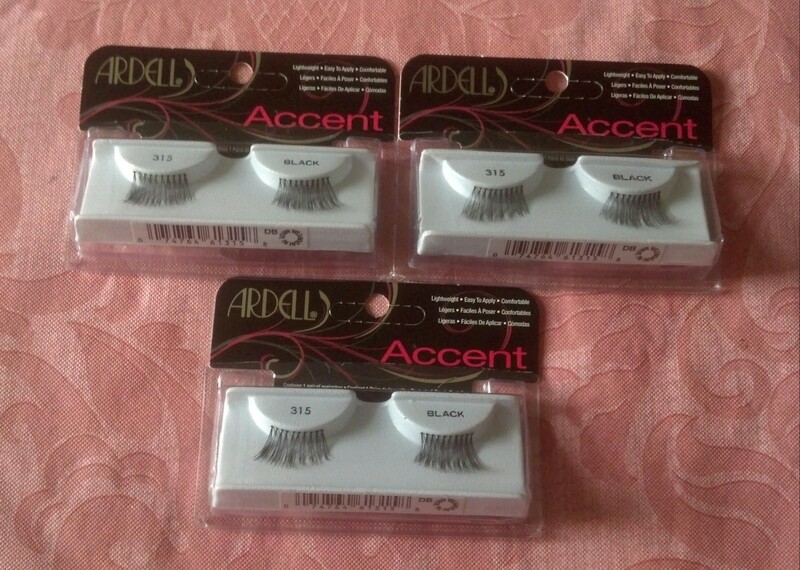 My new favorite accent lashes are now the Ardell #315. 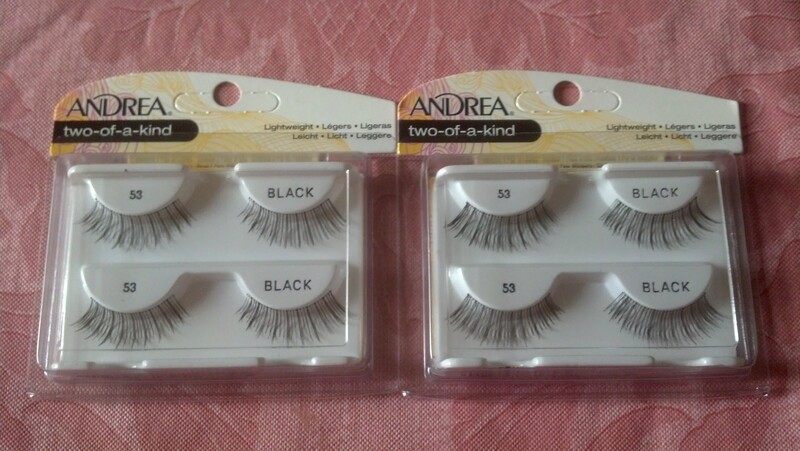 I decided to try the Andrea #53 false eyelashes. 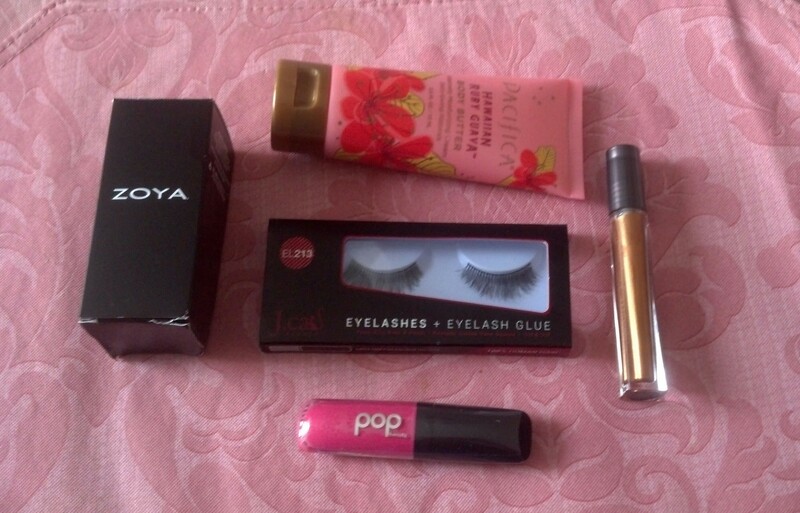 What I like about these lashes is the fact they look natural. 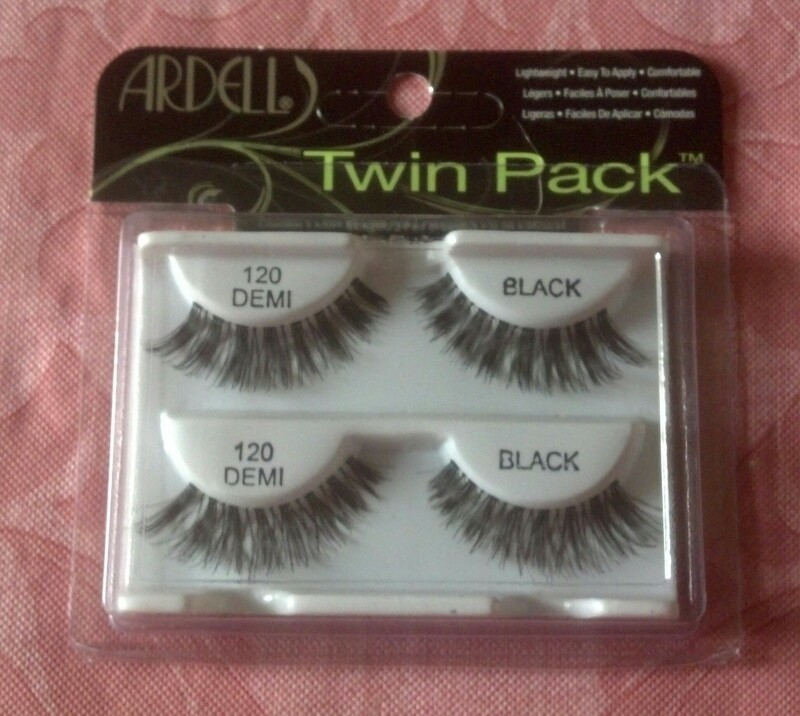 I also purchased a twin pack of the Ardell #120 false eyelashes in an effort to step out of my comfort zone. 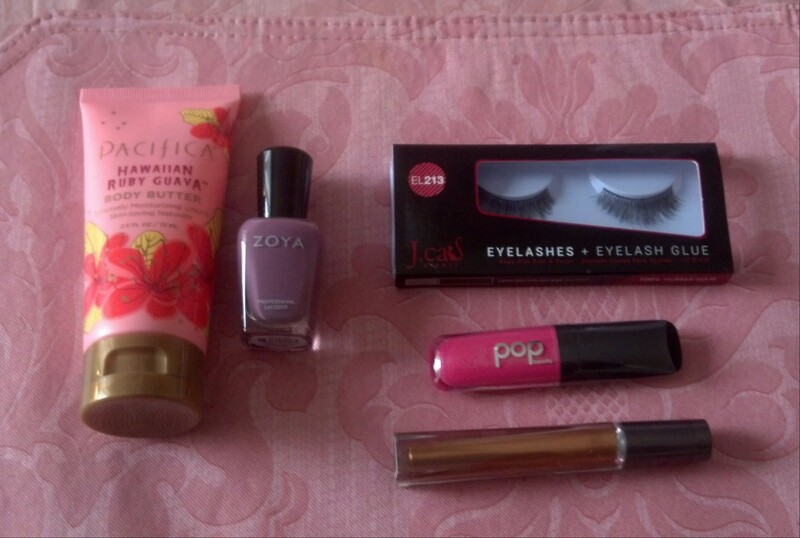 I didn’t forget to use my 20% off coupon either. 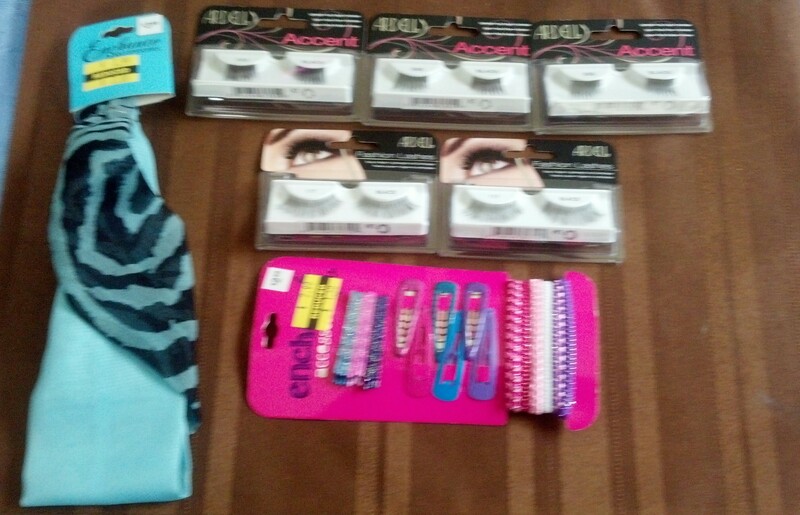 😉 Total purchase before sales tax $16.75. 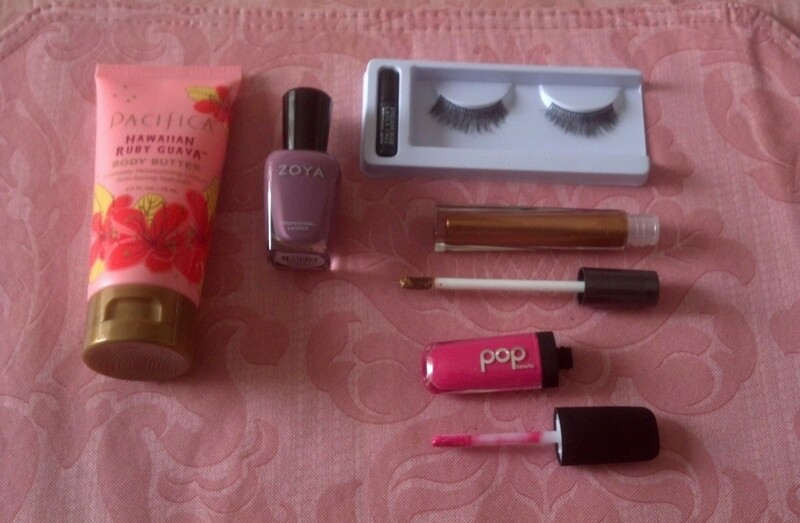 ULTA is currently having their 21 days of Beauty Steals. 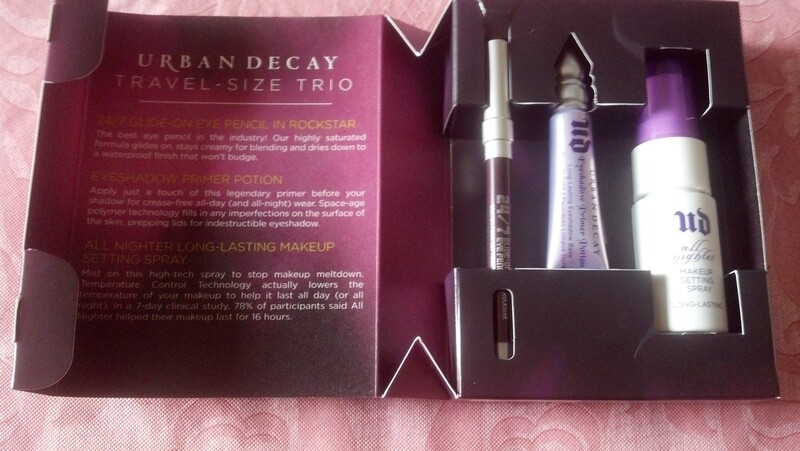 I went to ULTA the day the Urban Decay Travel-Size Trio was being offered for $12. 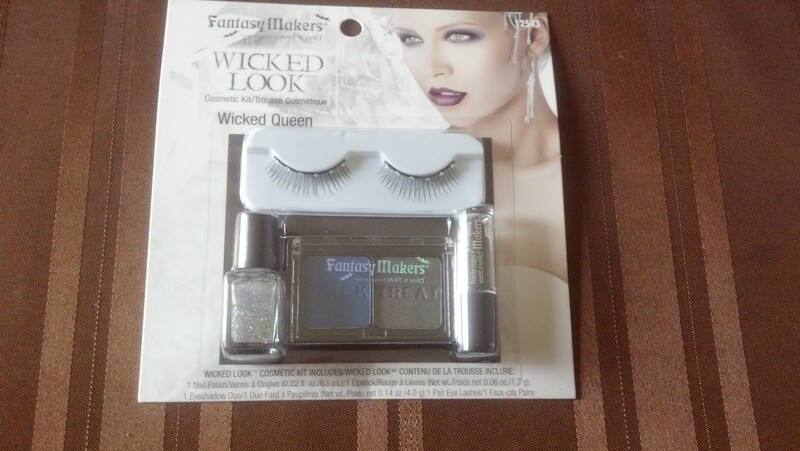 I wasn’t thinking about this set until I went to pay for the false eyelashes. 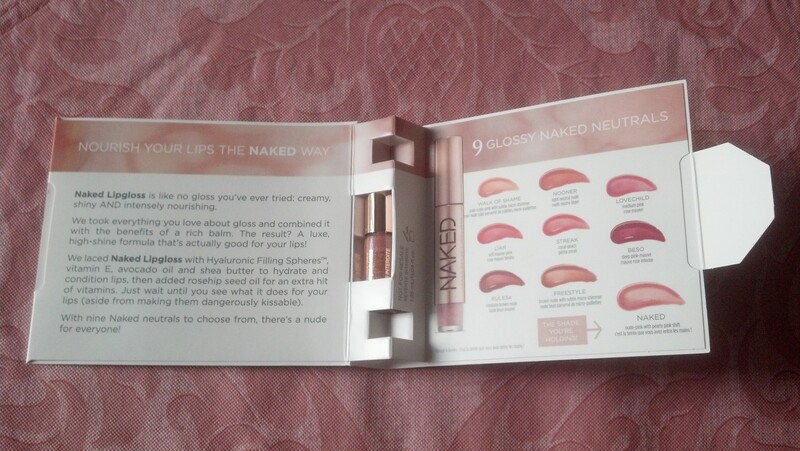 I was given a sample of the Naked Urban Decay Lipgloss because I purchased the Travel-Size Trio. 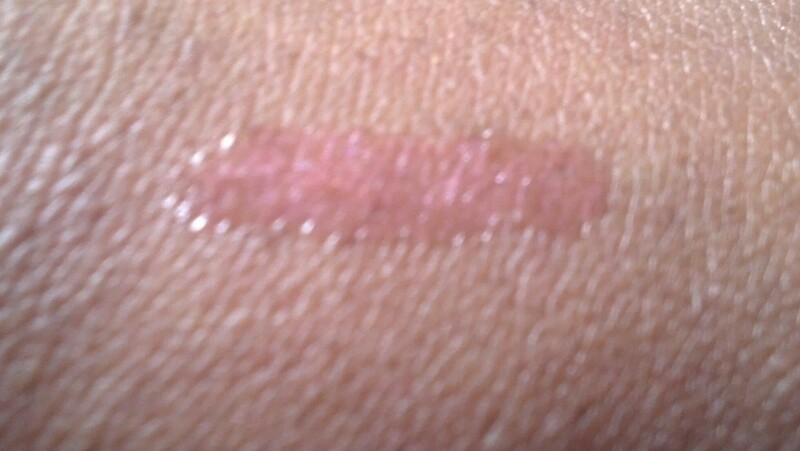 The sales associate told me if I spend a total of $20 I get a free gift. 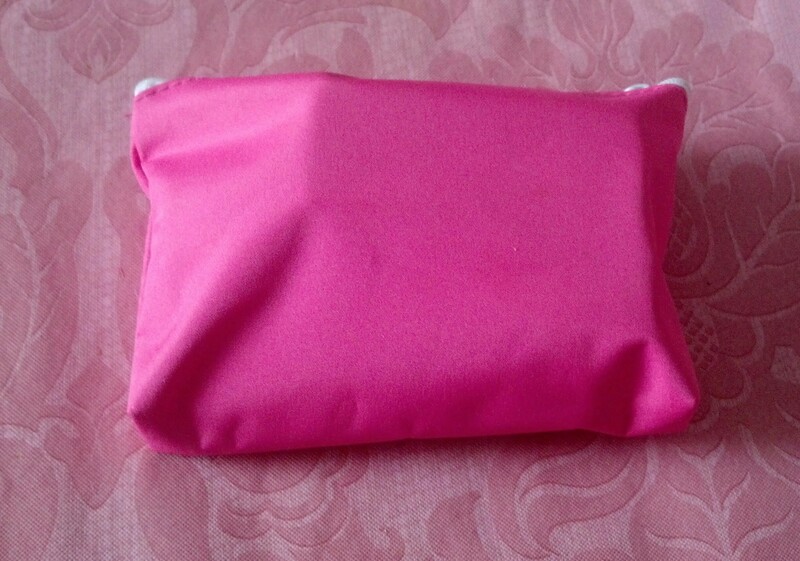 The gift being offered was the It’s a Ten Miracle Leave-In. 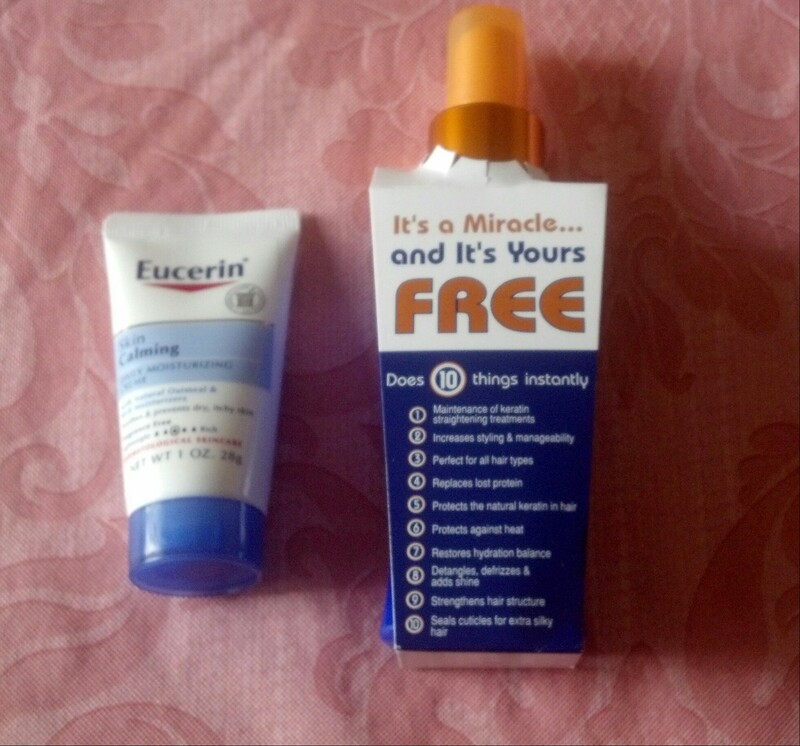 That’s why I bought the Eucerin lotion. 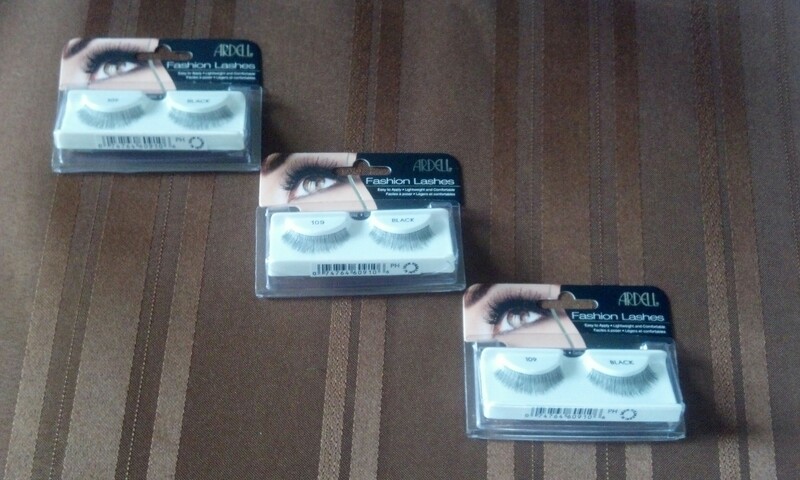 I couldn’t pass up these lashes marked down to $3.99 each. 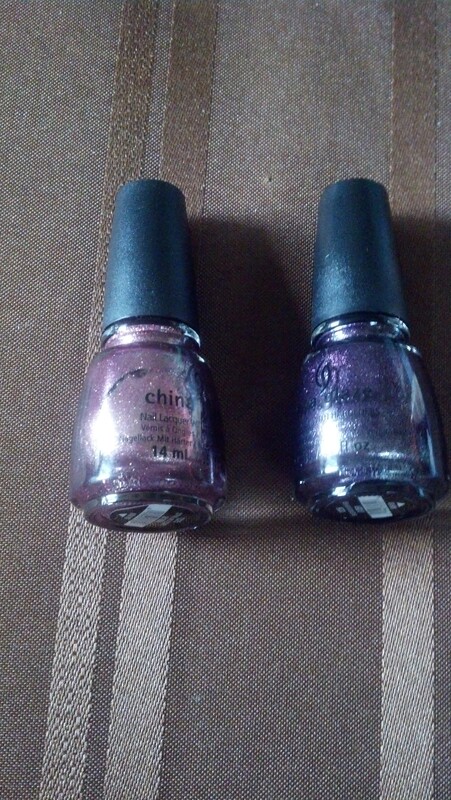 Holiday clearance time, yes I’m at it again. LOL! 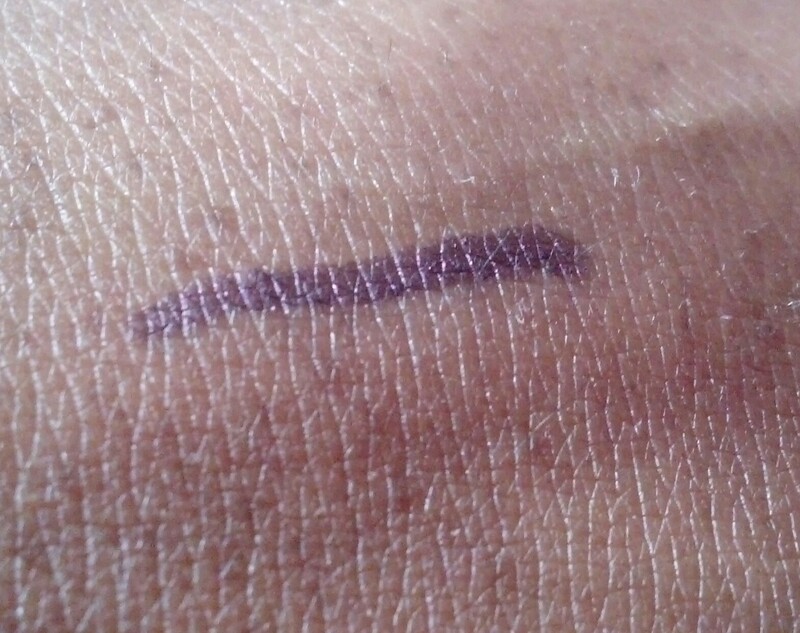 As you can see I really enjoy looking for clearance deals after the Holidays. 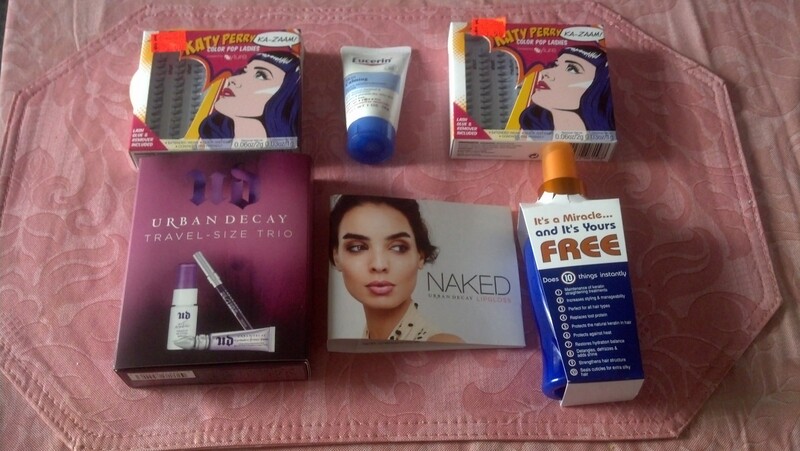 Everything pictured here was 75% off. 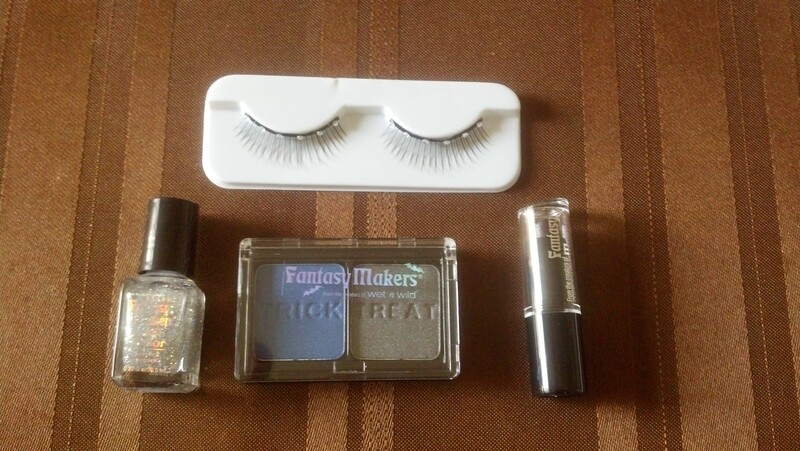 After Halloween clearance doesn’t have to mean buying candy. 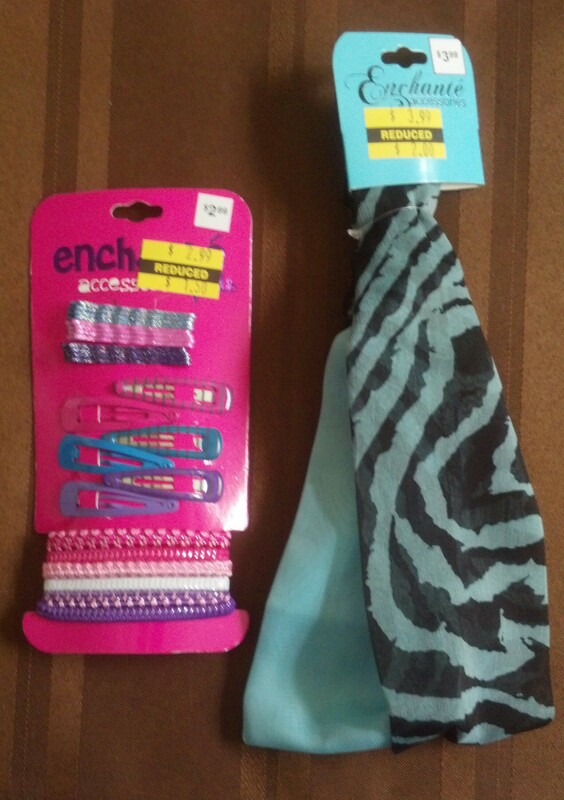 This is what I found on clearance. 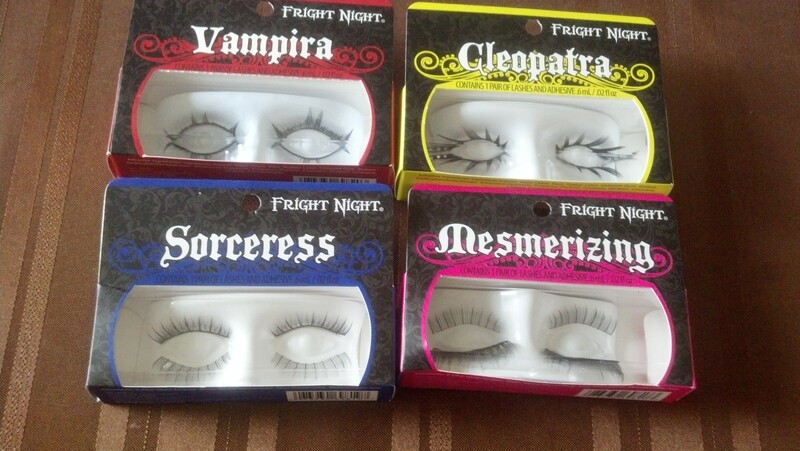 I don’t necessarily have to wait until next Halloween to wear these false eyelashes. 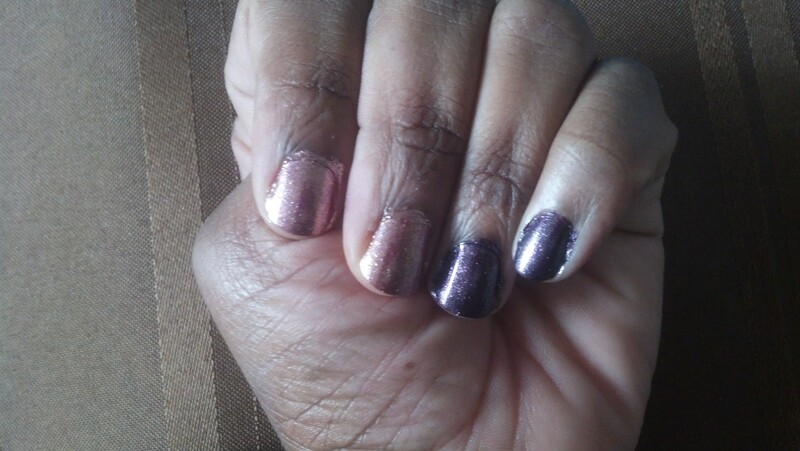 I already have a silver glitter nail polish. 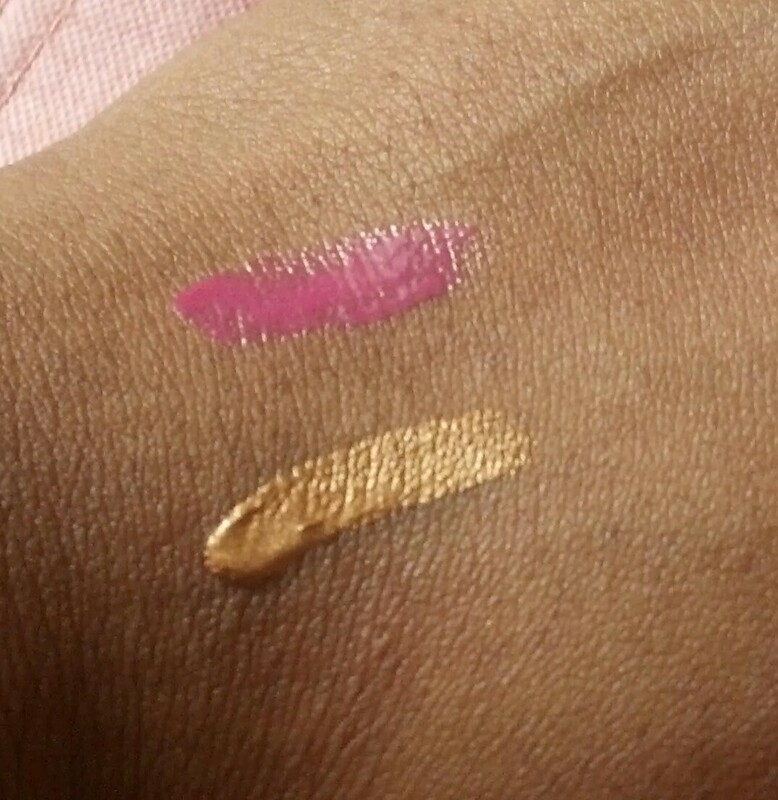 The eyeshadow and lipstick I could actually wear now. 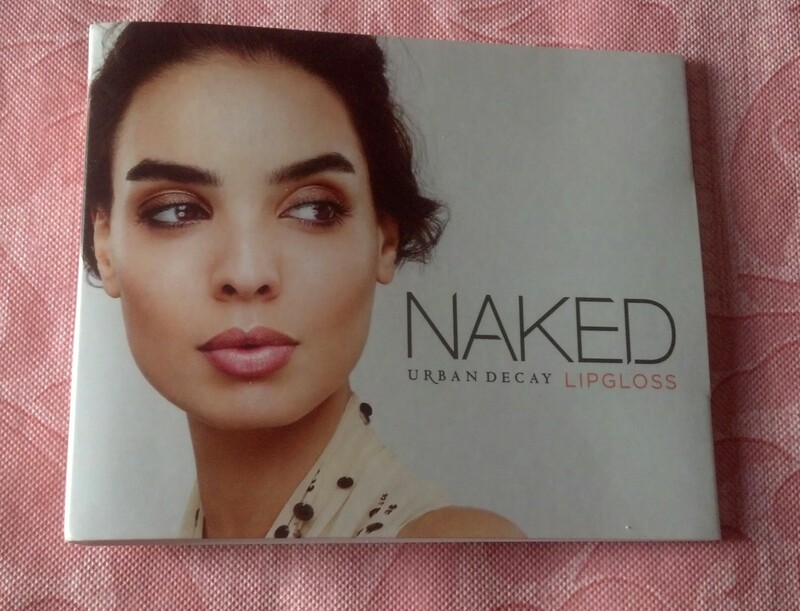 I actually made this purchase at the end of September. 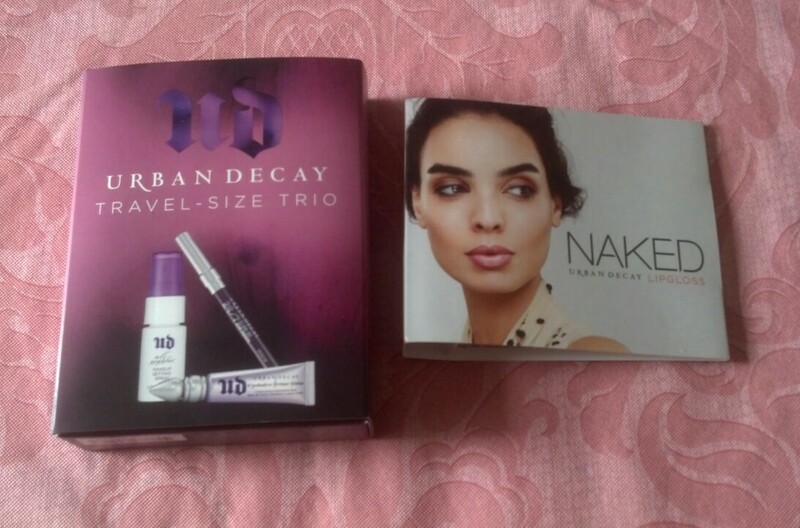 I realized I still had to use my 15% off coupon. 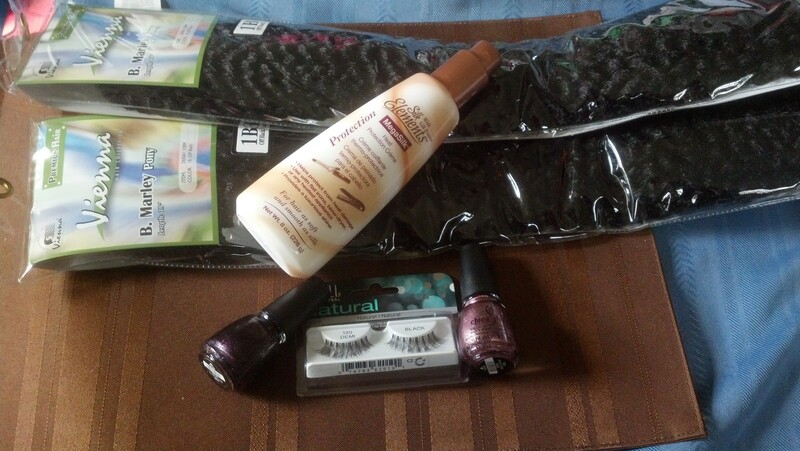 I have been using the Marley Hair as a part of my protective styling. 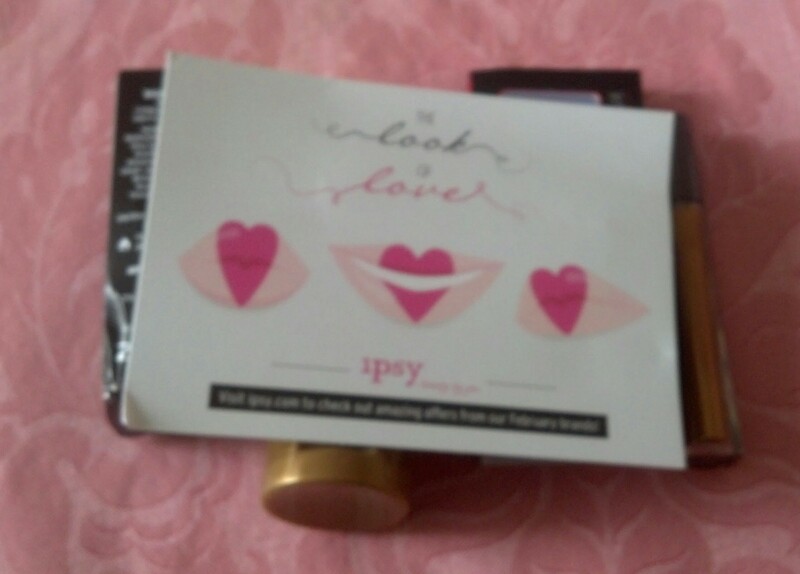 September was also the month I needed to renew my Beauty Club Membership for $5.00. 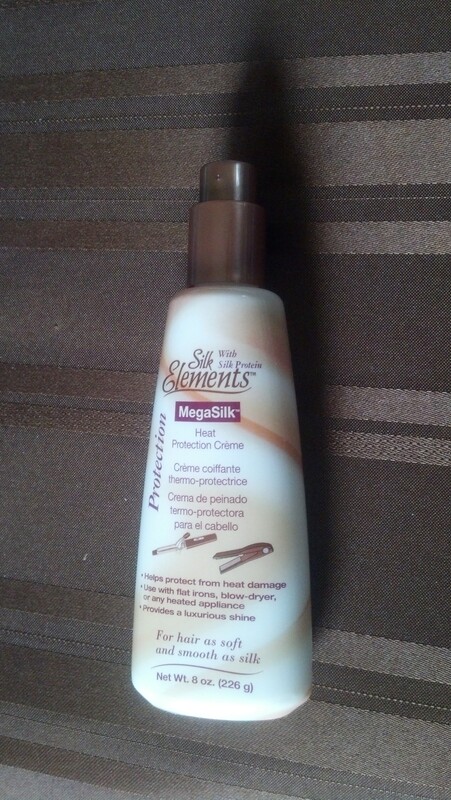 I chose the Silk Elements MegaSilk Heat Protection Crème as a result of paying the renewal fee. I would rather my daughters wore their natural hair curly. 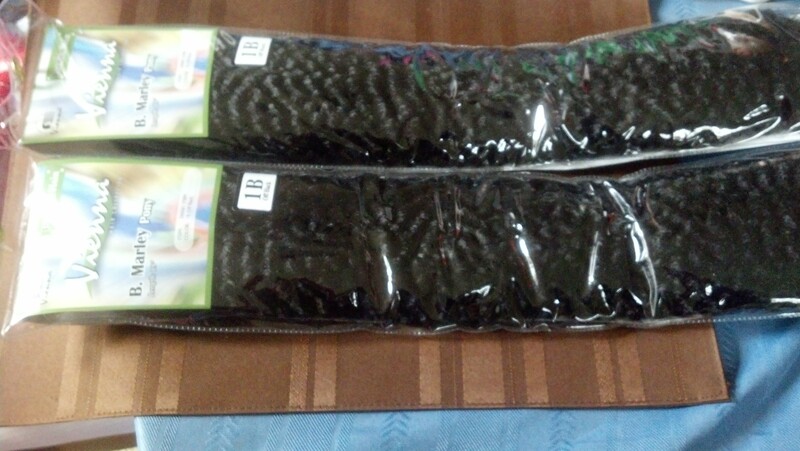 At least they know to protect their hair when flat ironing. 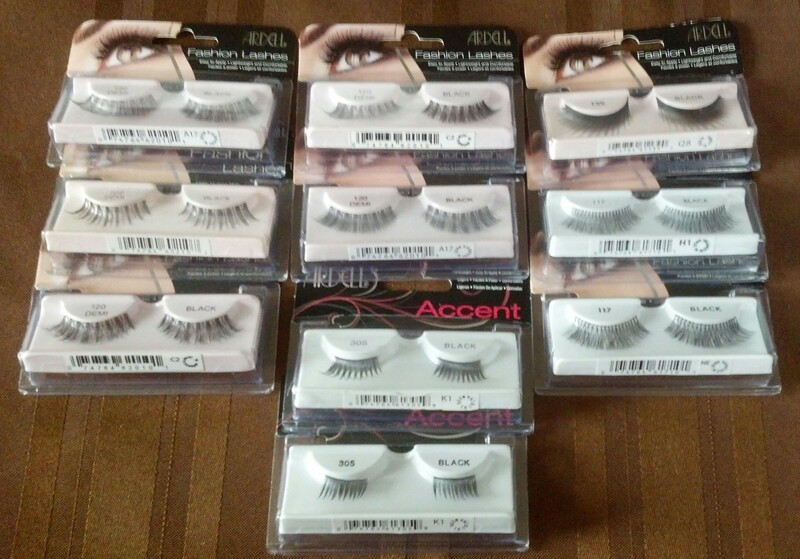 It seems the only time I buy false eyelashes is when they are on sale at Kmart. 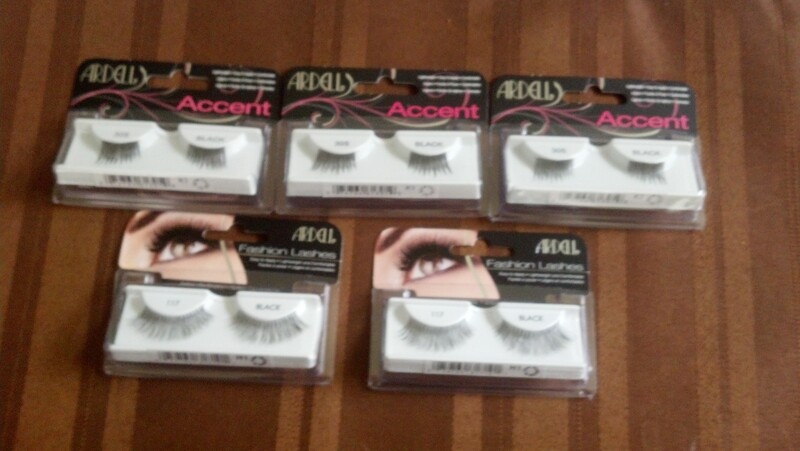 Once again the Ardell False Eyelashes were on sale for $2.69 each. 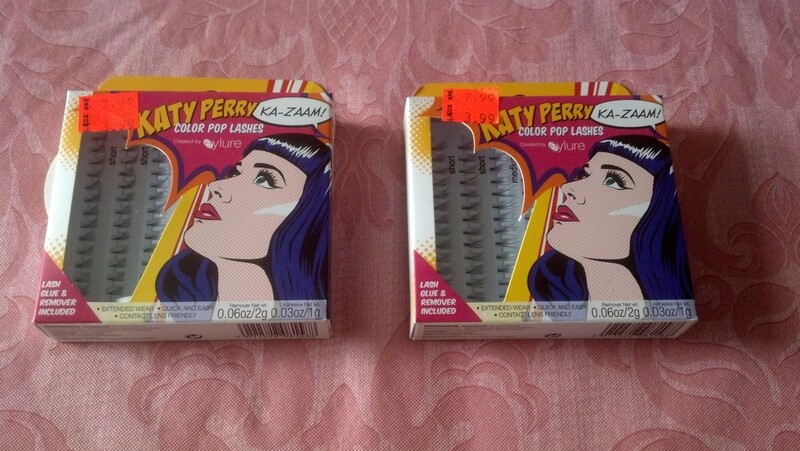 I stocked up on a few more. 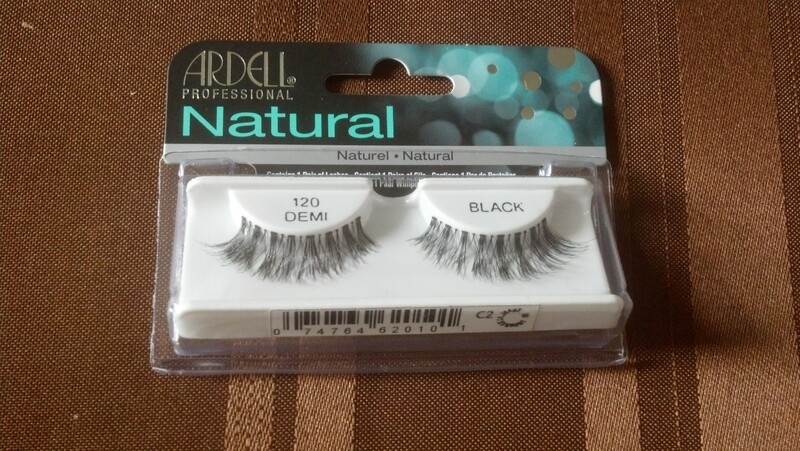 If I wanted to wear false eyelashes everyday it would be the Ardell #110. 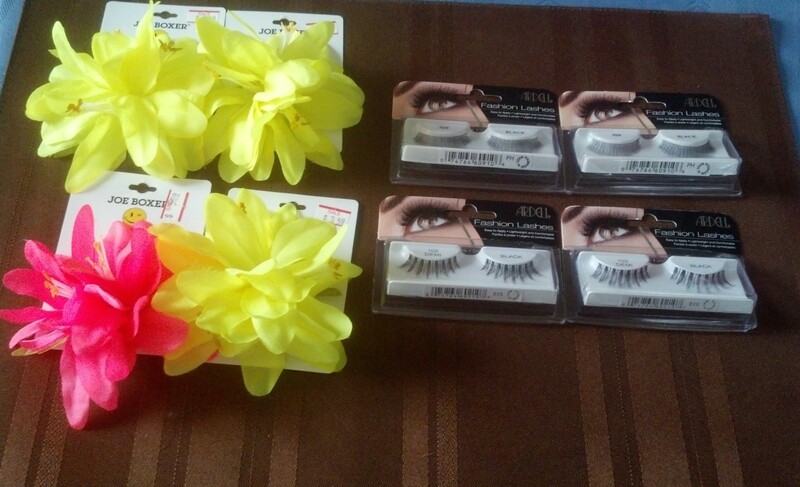 These lashes are still my favorite. 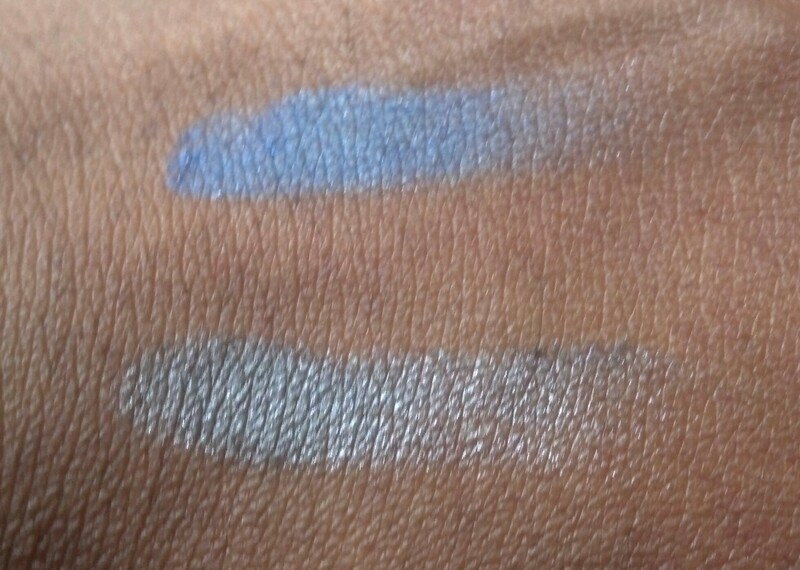 I get that natural full look with them. 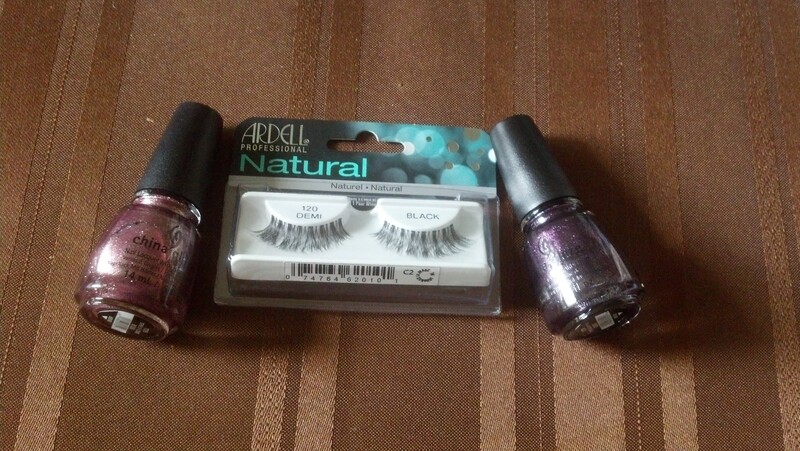 I also purchased the Ardell #109 just to add more variety to my false eyelashes collection. 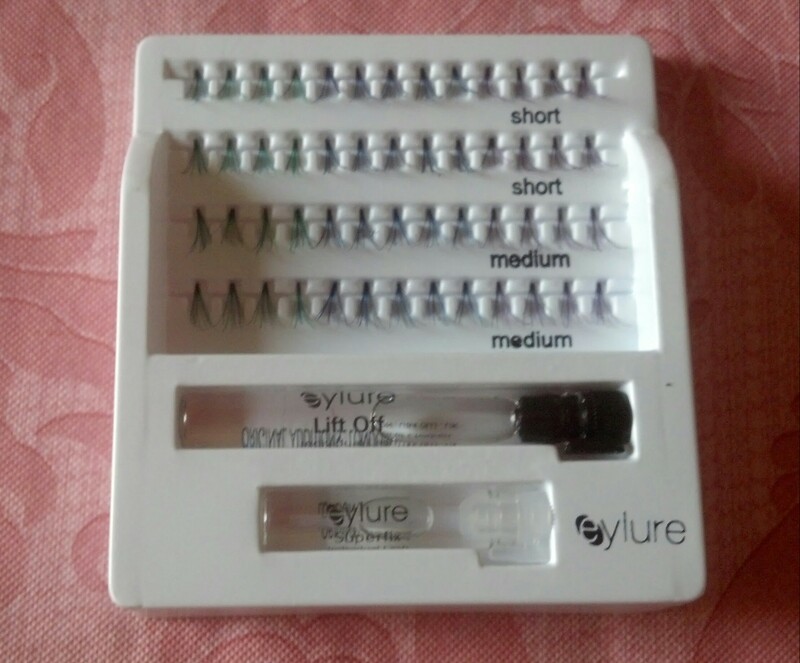 I can still achieve that natural full look with these lashes. 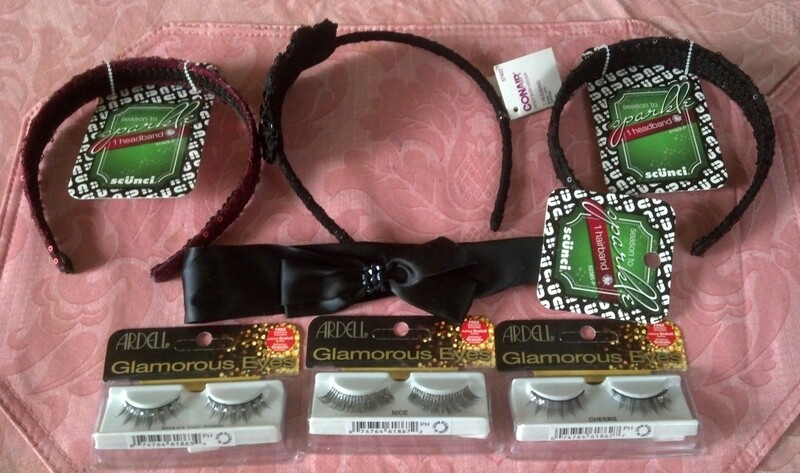 I also noticed some hair accessories on clearance. 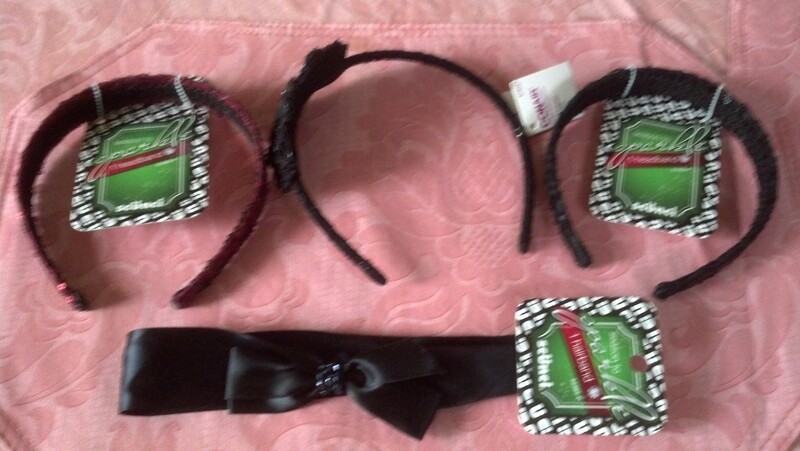 I have really enjoyed wearing my natural hair thanks to finding cute accessories like these. 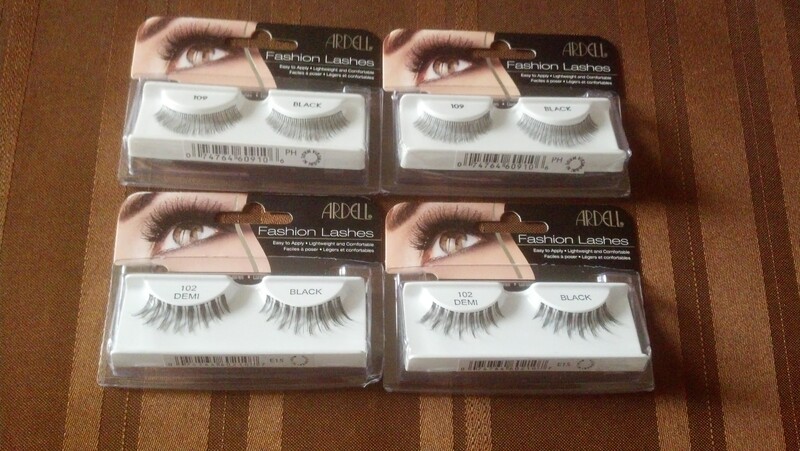 Visited my local Kmart today and noticed the Ardell lashes were on sale again for $2.69. 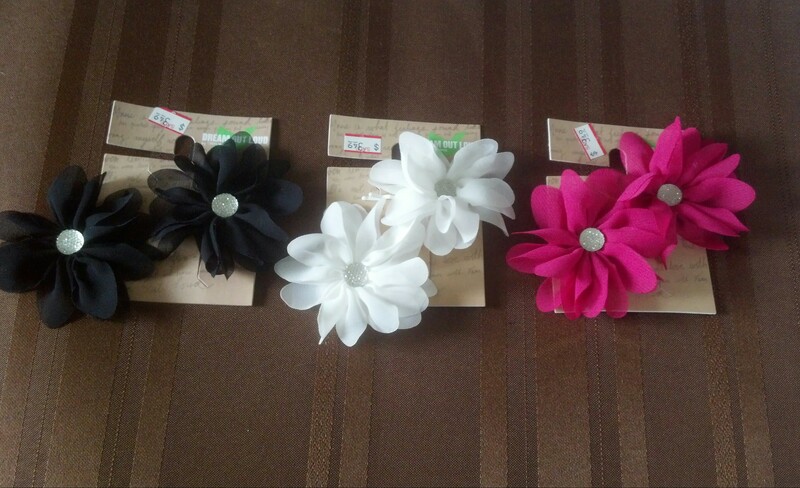 I also saw hair accessories on clearance. 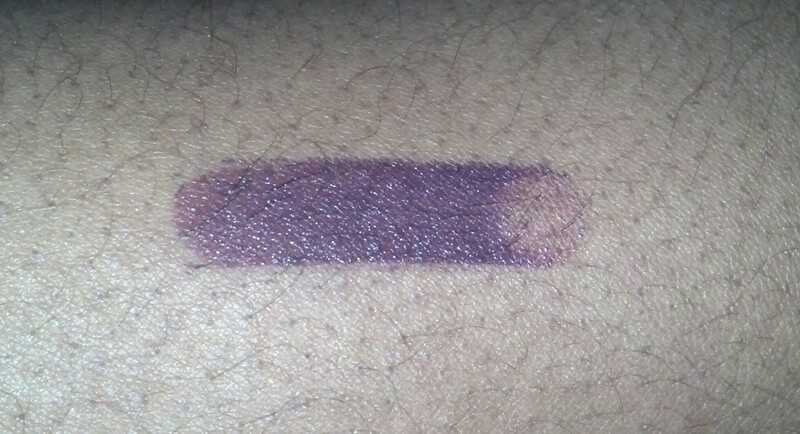 I’ve made a promise to myself to wear my natural hair for 2013 and not rely on wigs and weaves. 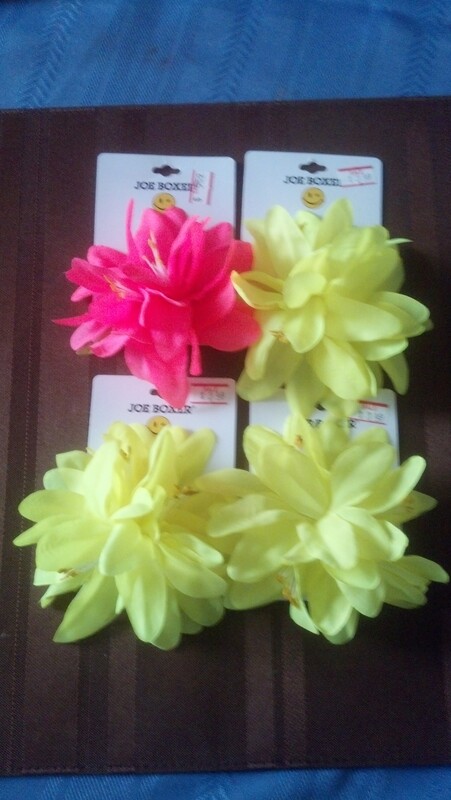 These hair accessories will come in handy.